Welcome to 808 Inverness Ave. 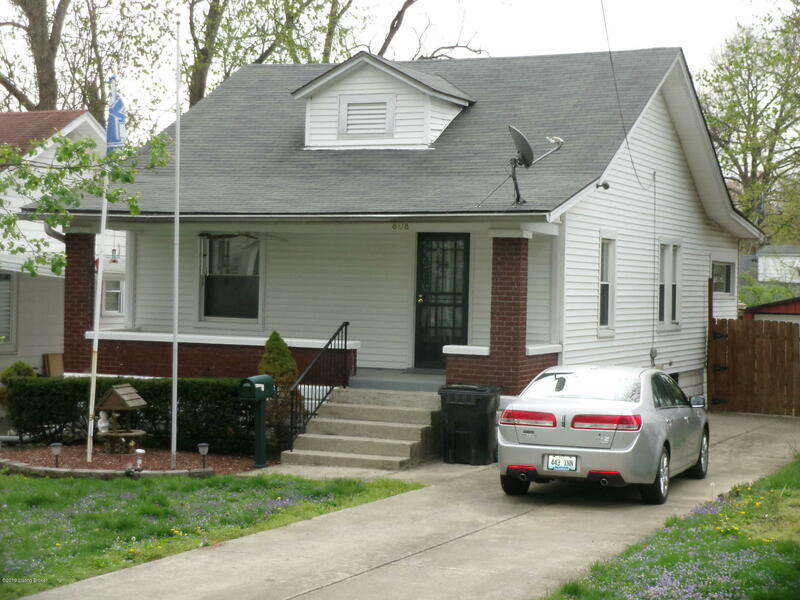 This two bedroom home has been well maintained. The living room has new carpet, and is open to the dining room. The kitchen is bright and airy, with a breakfast nook. There is a large deck area just off the kitchen, Perfect for entertaining. This home has a full unfinished basement. There is plumbing rough in for a basement bathroom. The backyard is fenced plenty a room for a garden or pet. A small one car garage completes this property. This is to settle a estate, court approval is necessary.